One of the things on my ‘I want to knit this’ list is a pair of socks. I thought I’d make some for my dad for Christmas – so I’d definitely have enough time to finish them. I looked on Ravelry for a pattern that started on double pointed needles from the tube of the sock to the toe… and a manly sock as well. My dad also has large feet, so that whittled down the choices even more. Most of the patterns I saw had small, medium, and large sock sizes. I found one that had an XL size, so I’m making that one. Here’s my project. 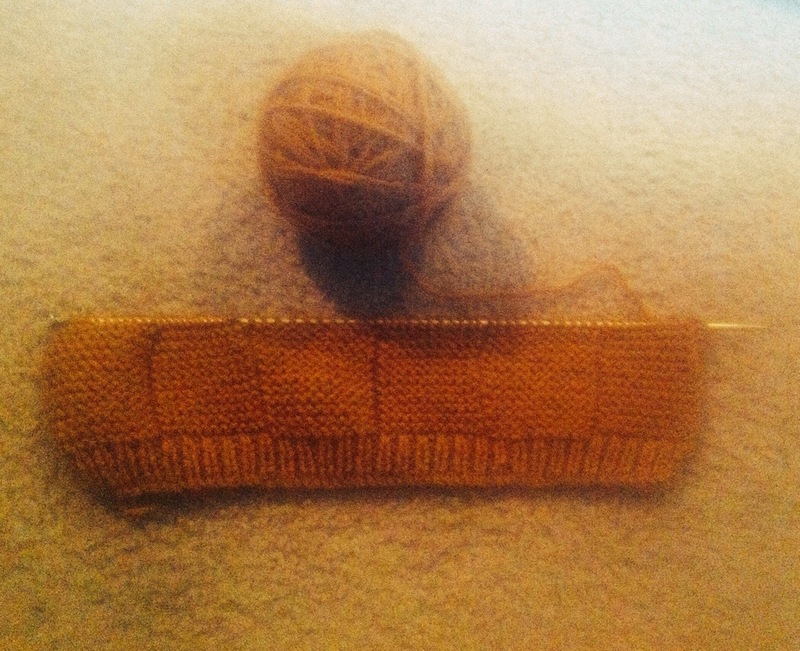 I didn’t look at the pattern before I started the rib, so I did a 1×1 rib, instead of a 2×2 rib. Oops. It’s not going to be exactly what the pattern says, but it’ll work. Next time I’ll try one with dpns.